Do you have a hard time getting started when you are staring at a blank page? I do! Maybe experts call this “journal block” of ‘blank page fright”? To help you get started, I compiled some of the best idea to help you come up with some great ideas to get you started on a travel journal. I love capturing all of our travel memories in creative ways. One of those ways is through a travel journal. Whether you call it a travel journal, bullet journal, or scrapbook, there are so many possibilities and super cute ways to document your memories! This is where all the great ideas from Pinterest come in!! There are some fantastic bloggers out there creating fantastic stuff to inspire us. Here is a great graphic with ideas to get over your blank page fright. My two favorite ideas are the fold out map and writing down conversations you hear. On a recent trip to Ireland we discovered that the Irish LOVE to tell stories. I wish I had documented some of the really awesome things they told us. This is a cute idea for tracing your trip route! You could also use the same string/thread to sew pictures, tickets, or concert stubs to a page. I’m feeling inspired now! 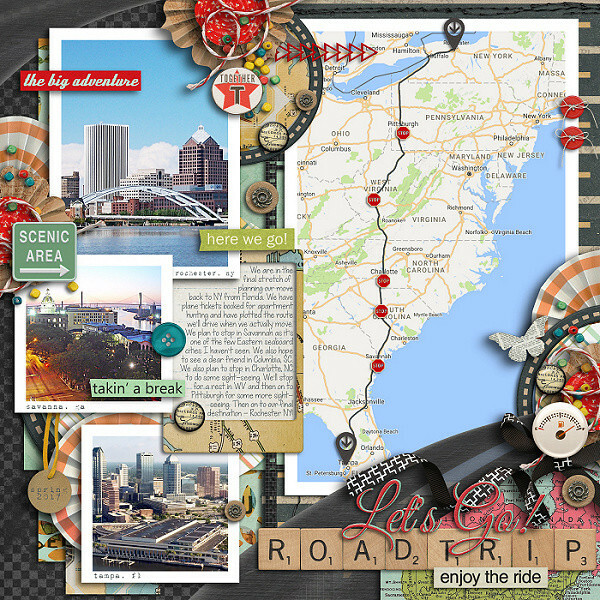 Collages are a perfect way to create a visual summary of your trip. They are a bit like art don’t you think? I love this collage because it has a 3-D vibe, making it visually interesting. 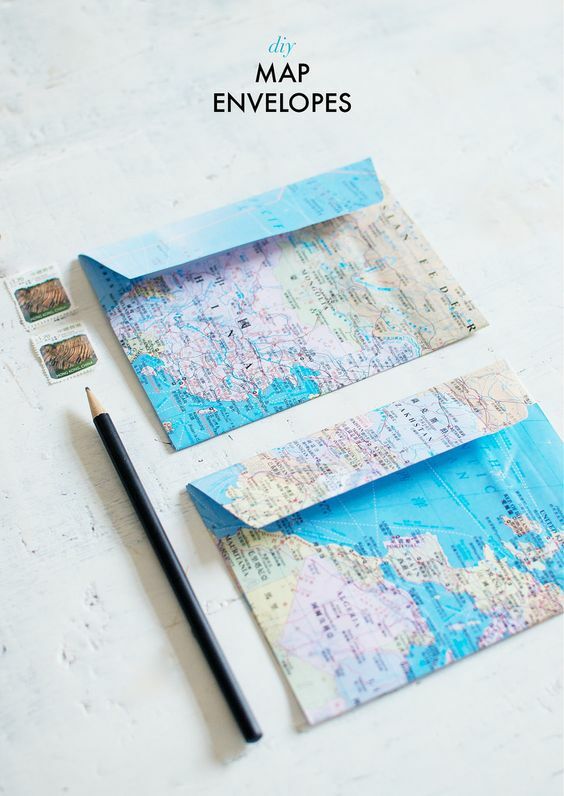 Okay, maps folded into envelopes is the cutest idea ever. I LOVE this because you can put special things in them and attached to your journal. These were created to use as actual envelopes which is a neat idea for sending something from your trip to someone special. This is a great way to display small objects, like shells or sand, coins, tiny pictures, etc from your vacation. 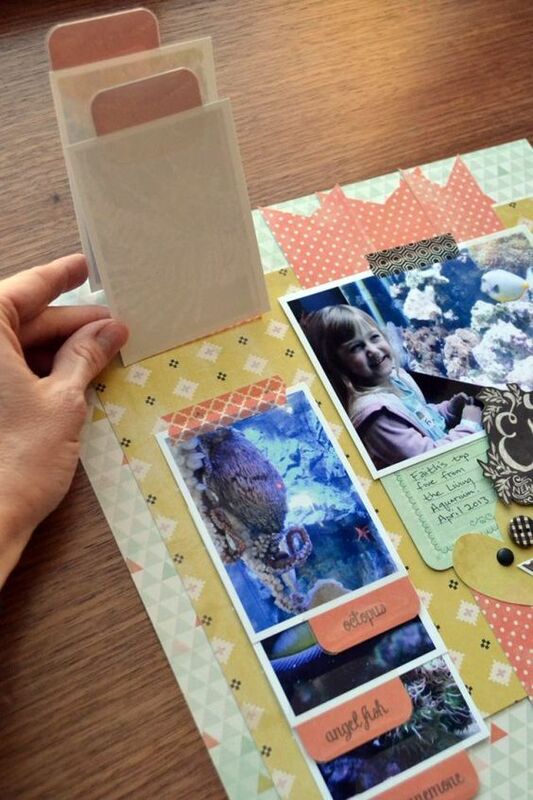 Check out these three different ways to display pictures. 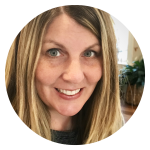 Thanks for including me in this list! I have to do my own journal roundup post soon. I am also absolutely in love with Kathleen Summer’s ticket idea! You’re welcome! Thank you for providing such great instruction on how to draw this super cute map!